Agriculture and the oil industry don’t usually mix but this is exactly what defines Bakersfield, California. While usually treated as a stopover when travelling between the major cities of San Francisco and Los Angeles, Bakersfield does have its own charm that entice would-be settlers, including a strong sense of community. Oil rigs are aplenty, but so are fertile fields, which makes sourcing fresh foods a breeze. It also has more affordable housing than other places in California, though it is still more costly than the national average. 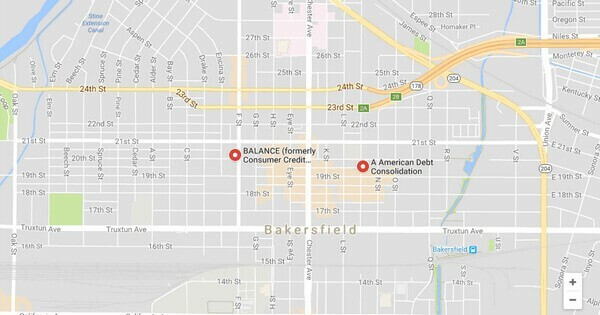 While not as high as other cities, Bakersfield still has a rather high rate for basic amenities such as housing, which might make fast loans such as credit card debts a necessity for some. According to the U.S. Census Bureau, monthly home mortgage payments in Bakersfield is at $1,593, and monthly rent is at $983. The concerning data is the per capita income, which is only at $23,962, which is significantly lower than neighboring cities. Poverty rate is also higher than the national average at 19.8%. Taking out loan after loan would not be the best course of action for Bakersfield residents that are, unfortunately, among those struggling with finances. Consolidation might be a better option, although you will need a decent credit standing for it to work. It involves acquiring a new loan with longer terms and a pocket-friendly interest rate, then using it to pay off all the other loans you might have. This does two things: It eliminates the need to juggle and manage multiple loans and payment deadlines and allows you to keep paying off the principal while recovering from your financial woes. 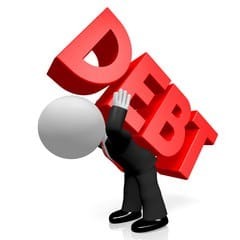 If you do not qualify for debt consolidation, filing for bankruptcy or pursuing debt settlement are two other options to consider, although they involve much more procedures and documentations. 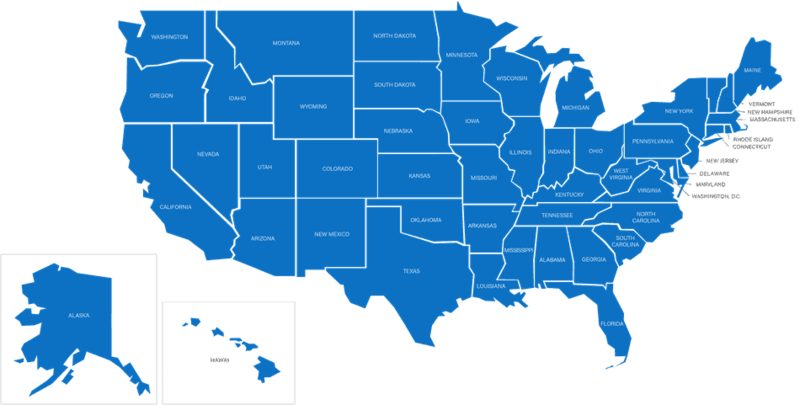 Like other cities, debt consolidation is useful option in Bakersfield. You must, however, study local laws governing debt consolidation and debt relief. For one, these options don’t absolve you of the responsibility of paying your debts, and credit institutions can file lawsuits should you refuse to do so. On the other hand, collecting agencies are bound by restrictions when it comes to their method and manner of collecting. 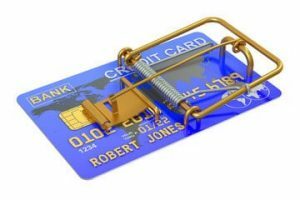 So, it is best to be knowledgeable with these information (preferably with the help of a lawyer or debt counselor) so you can use debt consolidation to your full advantage.